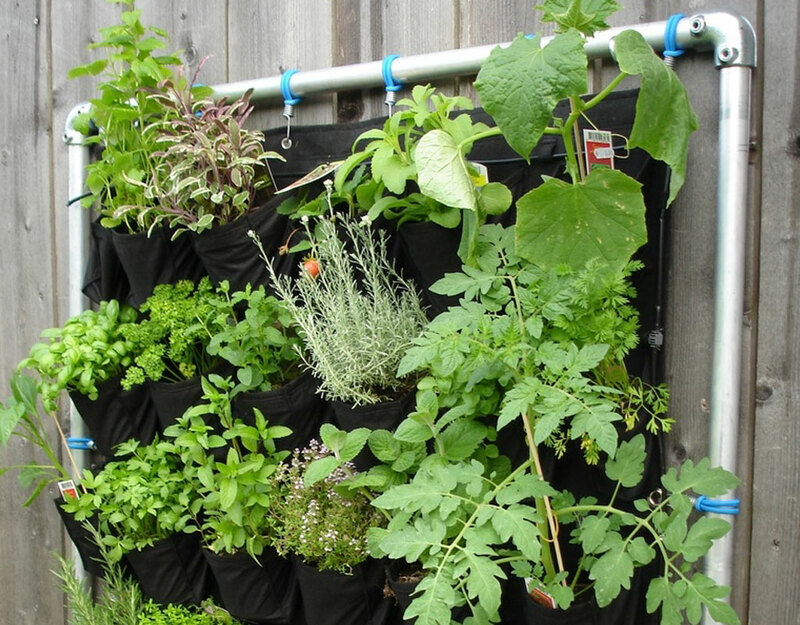 Vertical gardening is a contemporary trend that has become a popular choice for all, residential and commercial spaces. The good news for design lovers is that there’s a solution for every budget. Whether you have a vertical garden professionally installed on a wall at your home or you create your own out of plastic soda bottles, stay assured that you can cultivate a stunning display of greenery. 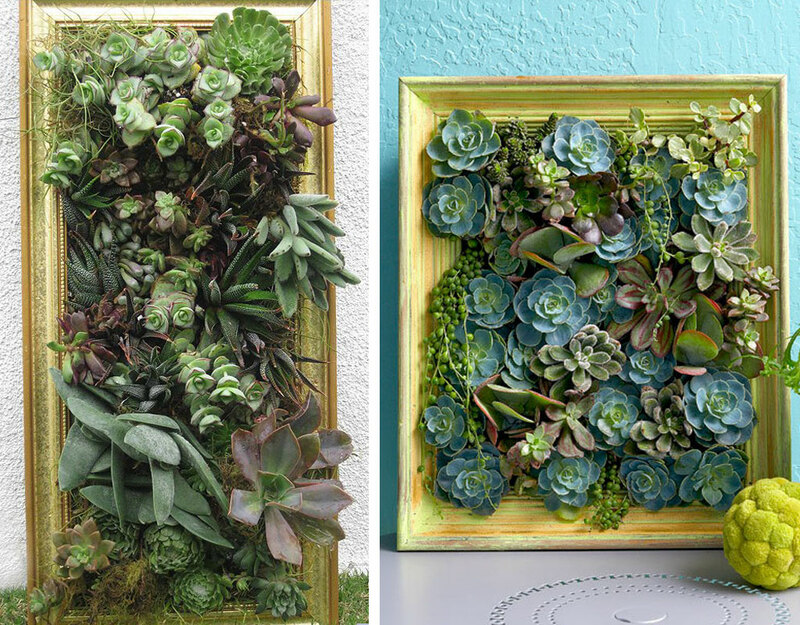 All you need is some creativity and inspiration to trigger your vertical garden ideas. 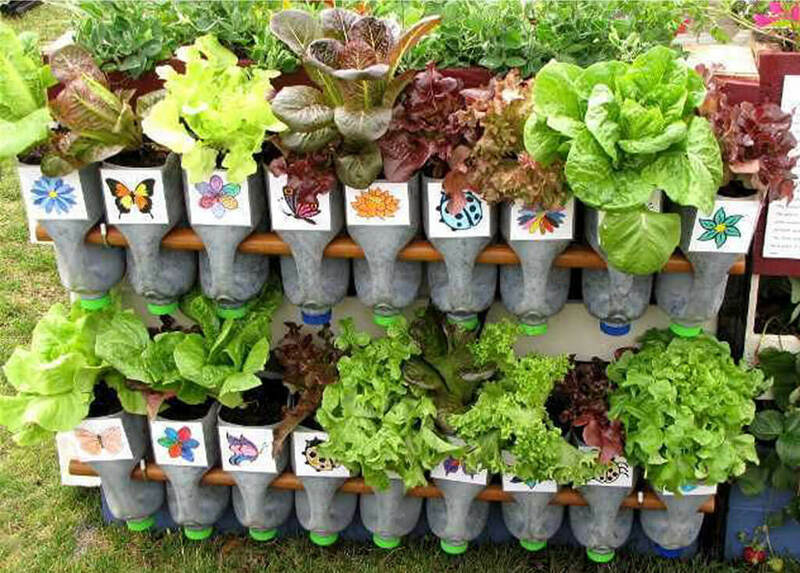 Going DIY is another trendy way to have creative vertical garden designs in your backyard or even inside your kitchen! A felt system is a grid made of polyamide moisture retention fabric, in which plants are grown. The fabric helps with evaporation, moisture retention and distributing water evenly to humidify the air aiding plant growth. Also, using these fibre felt pocket system reduces the overall weight of the vertical garden, making it easy to install and efficiently replace plants. These polyamide felt pockets are eco-friendly and last for a lifetime. They are also damage proof, and can be customised to any size! Explore how unexpected materials can be used to create a unique vertical garden design. Materials like plastic soda bottles, milk bottles, milk plastic cans, metal buckets, or even broken pots can be recycled into a vertical garden by planting saplings into the bottles and hanging them vertically through strings or chains. 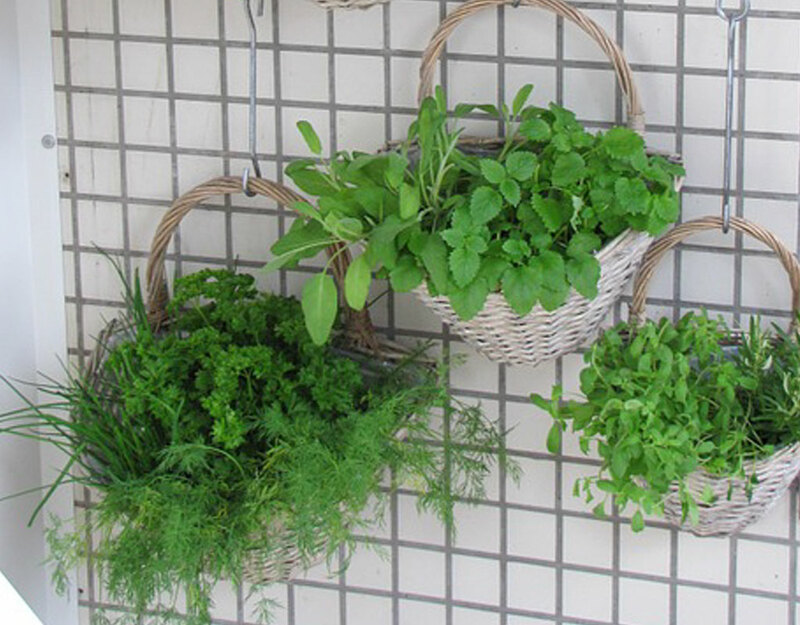 The concept of vertical gardens is quite basic when it comes to growing plants vertically. 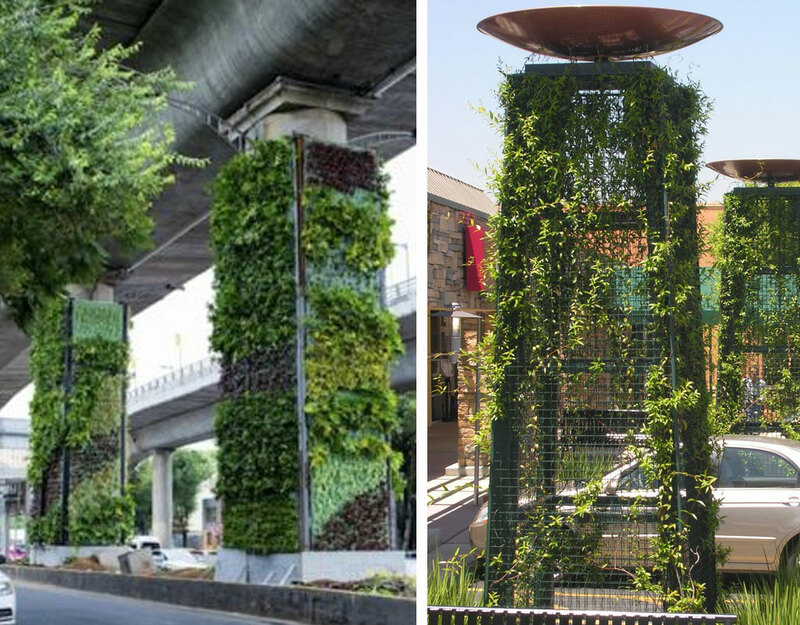 The newest trend is to grow vines or other kinds of plants vertically on pillars and columns to beautify their plain looking concrete facade. 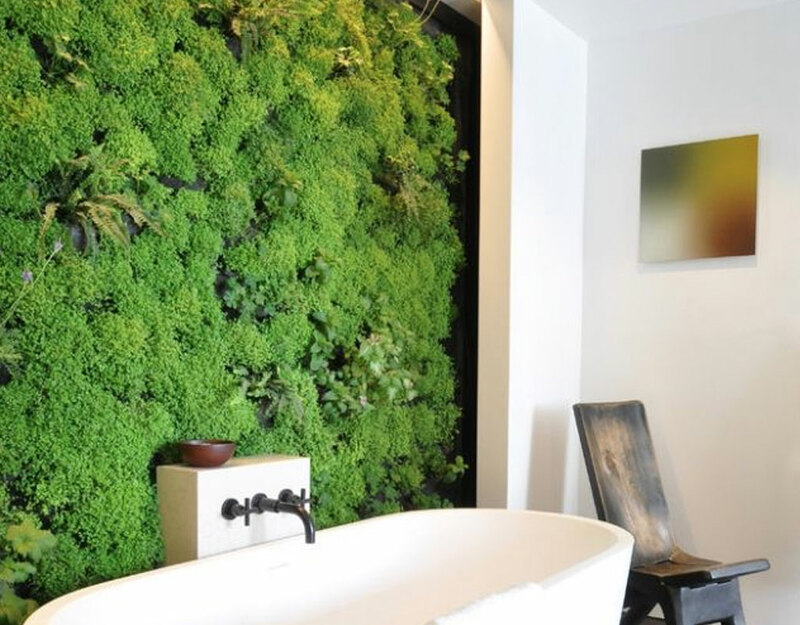 Vertical gardens and living walls add a level of sophistication to any home. They can create a natural feel, add life to space and even conceal wall imperfections. People are even considering vertical garden in the bath area! New nature therapy concepts are being experimented on. As said by psychology today, “exposure to nature can quite the remmunation of a worried mind”. Also, now vertical gardens have also adapted using artificial plants that are very low maintenance and are easy to install. Having stairs indoors take up a lot of space. However, the space can be utilised in multiple ways. Some minimalistic contemporary house uses the space under the stairs as storage. The space under the stairs is the perfect place for a small indoor garden because it doesn’t take up any extra space in the house. 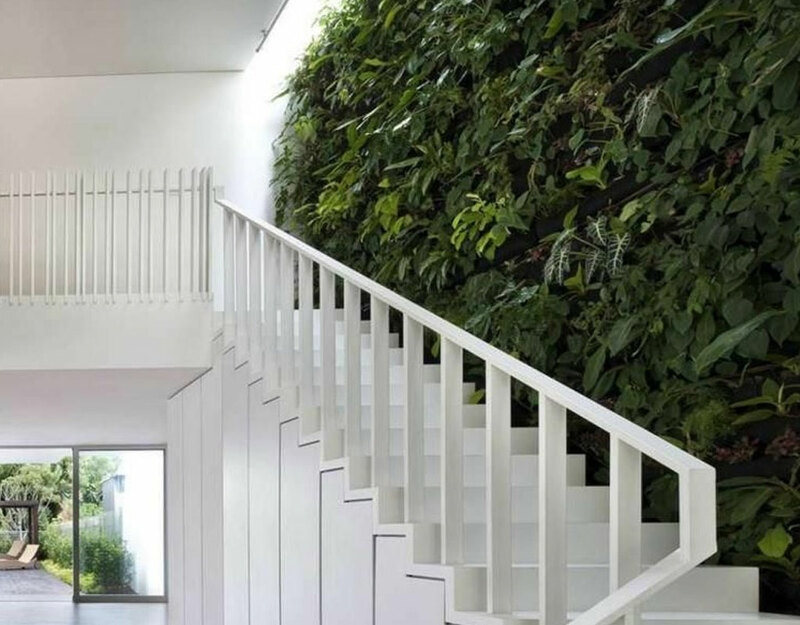 Some vertical gardens are installed on the bare dull walls that are adjacent to the stairs that give a soothing aura to the users, even if it’s for a glimpse. How awesome would that be, while starting to cook you just turn around to harvest and cut some fresh herbs for that pasta you’ve been working on? The herb garden in the kitchen walls is a fresh idea that has given inspiration to most designers looking for contemporary interiors. Pergolas are structures that cover a patio or walkway. They may be freestanding but are more often built along the side of the house. 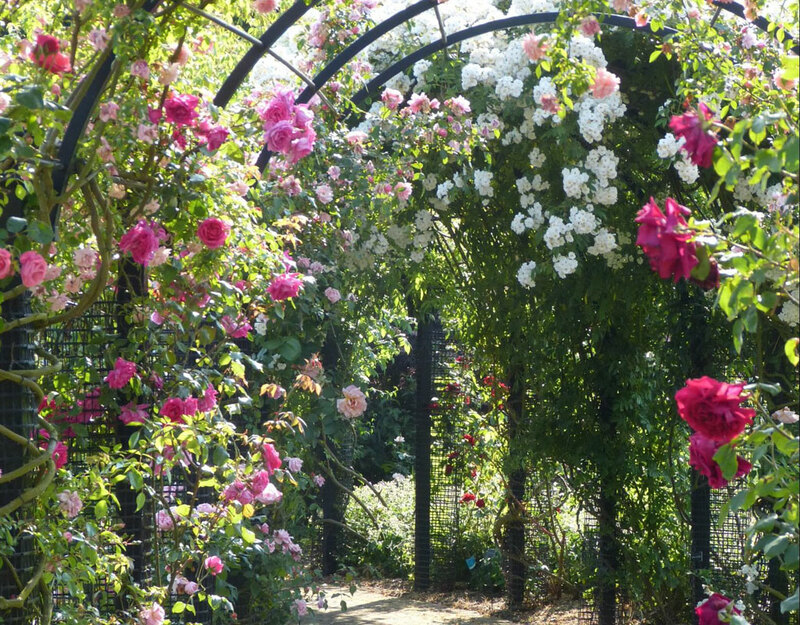 A pergola makes a pleasant, shady spot and can even act as a primitive form of air-conditioning. Vines grown along the edges of the pergola structure acts as a shaded window, but during the growing season, they drop their leaves to allow sunlight into the house. 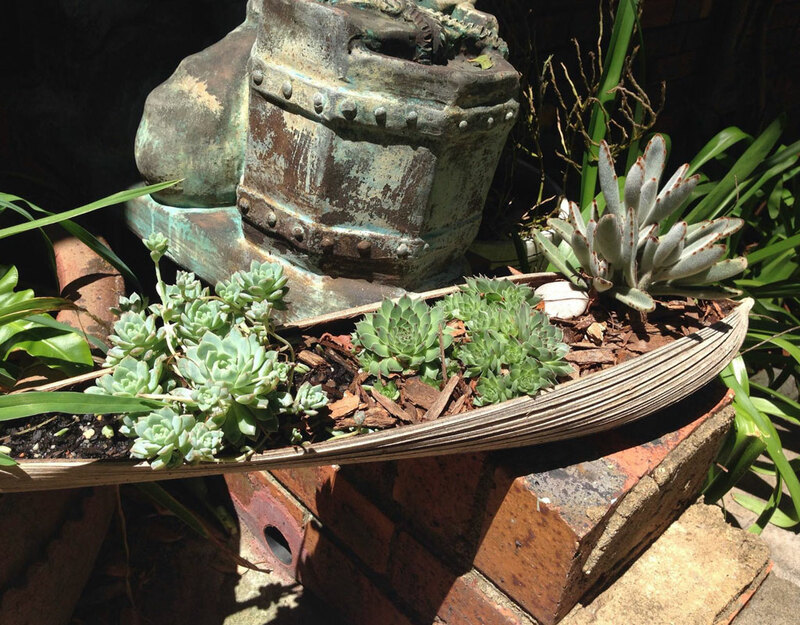 Succulent plants need the least sunlight, least amount of water and minimal space to grow. These plants store water in their leaves. Succulents have vibrant colours and are very attractive to look at. These plants are widely used in vertical gardens that are installed in places that receive the least amount of sunlight. These gardens have new innovative vertical garden ideas for growing succulent plants in wooden framed crates of different sizes. These frames are then attached to the wall as a painting that comes to life. 3D painting in the literal sense! This is a new trend that is going viral among designers and landscapists. This concept is to create a juxtaposition between the old and the new. Fresh plants and saplings are being grown inside old tree barks, or big dead leaves, or even old oyster shells! There is always a vertical garden design to match your home decor. Having creative vertical garden ideas become a medium to express unique inclinations to design. Vertical gardens will soon be an inspiration for transforming the neighborhood and local community into a better place to live in!